One simple reason. It's FUN!!!! Hooping is a perfect activity for all ages, sizes and fitness levels. Easy to learn, motivating, and promotes healthy living; you are guaranteed to have a great time! The world needs community, positivity and movement more than ever. Hooping creates that as well as makes you feel alive! Hooping is beyond a physical workout; it is your daily dose of FUN!!! Marianne Williamson for Congress campaign. I had the honor of making custom made hoops with her name on the hoops for the campaign :-) Keep spreading your message Marianne! It's all about YOU! Receive one-on-one personal training designed just for your needs. Training includes fitness techniques, learning a variety of tricks with the hoop, tools for performance, hoop choreography and anything else you want to learn. This is your special time. Learn how to make your own custom made hoop! Use the hoop as a tool to activate your energy, body, mind, and spirit through the funky movements of Hoop Dance. 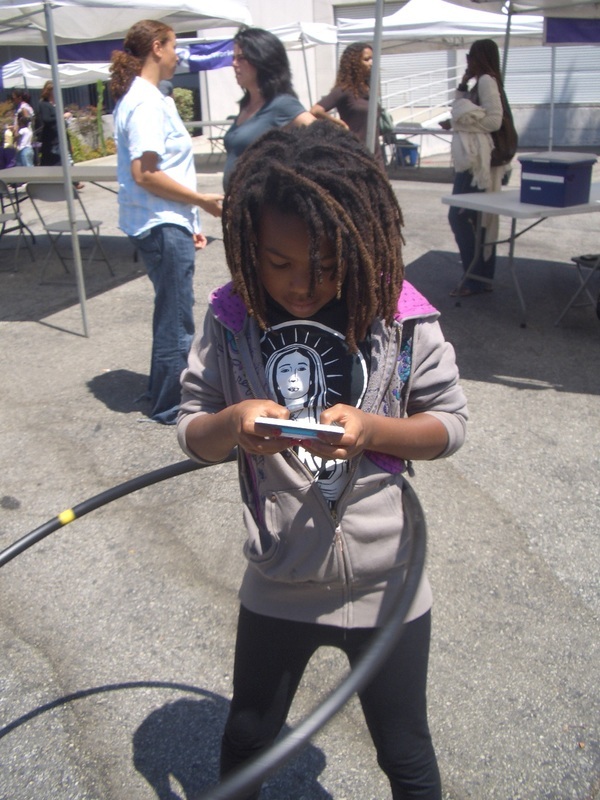 HipHoopNatioN is dedicated to bringing hooping to all communities. Our classes can be found in parks, alleys, parking lots, backyards, and any other location.